this includes the photographer’s time and talent for the session at a location of your choosing (your home, a park, or other special spot). 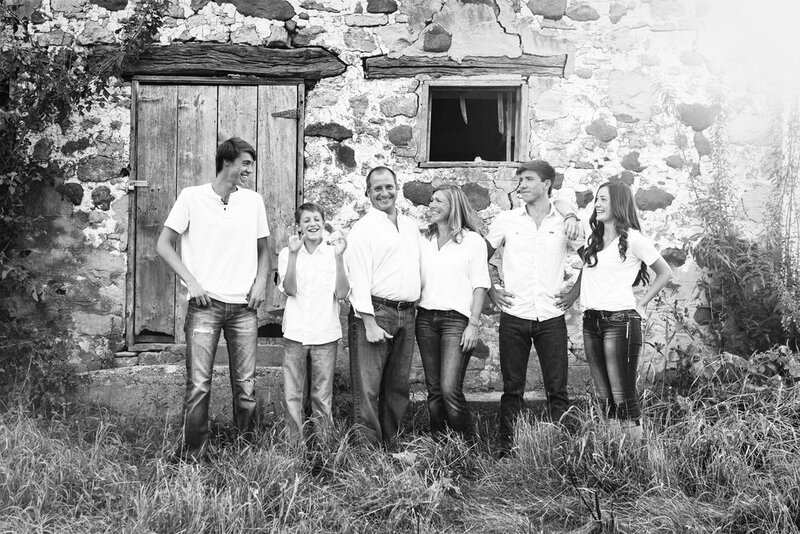 interested in an extended family session? contact marlee and she can create a special session just for your family! what an exciting time of life to capture! these sessions include multiple outfits shot in locations chosen by the client and marlee. please allow 2 hours for these fun sessions. hair and makeup services available for an additional fee. headshots | starting at $250. looking to update your corporate headshot or personal branding? contact marlee to create a headshot package just for you.